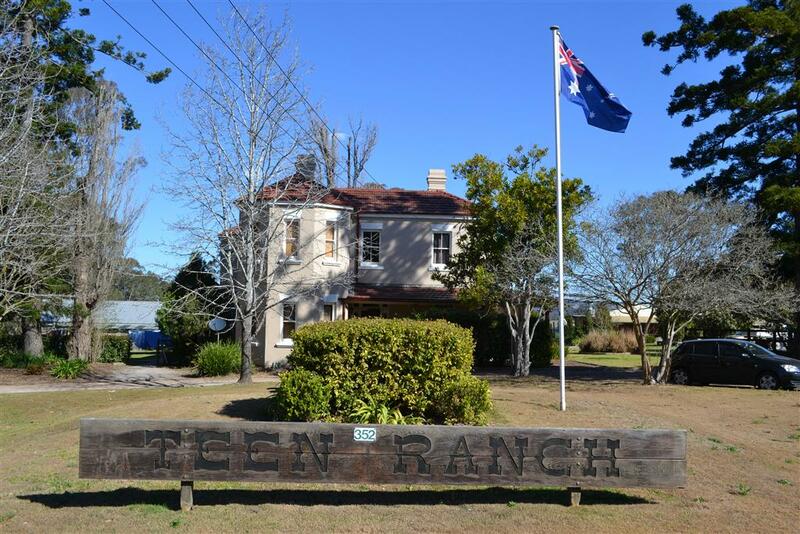 From its very beginning, Teen Ranch has benefited greatly from the generosity of people and organisations that believe in this unique ministry. We have been very thankful for all gifts - whether by finance, service, items or ideas. This is always the best way you can contribute to the mission of Teen Ranch! And you can be sure this is how the Ranch has been protected over its many years of operation. Please don't ever hesitate to ask us how you can specifically pray for the ministry. Better still you can sign up for our newsletter to find out what is going on at the Ranch as you pray for us.